Members of the Canadian Reformed Churches believe that their children belong to Jesus Christ their Lord and that it is their duty and privilege as parents to provide them with a Christian education. 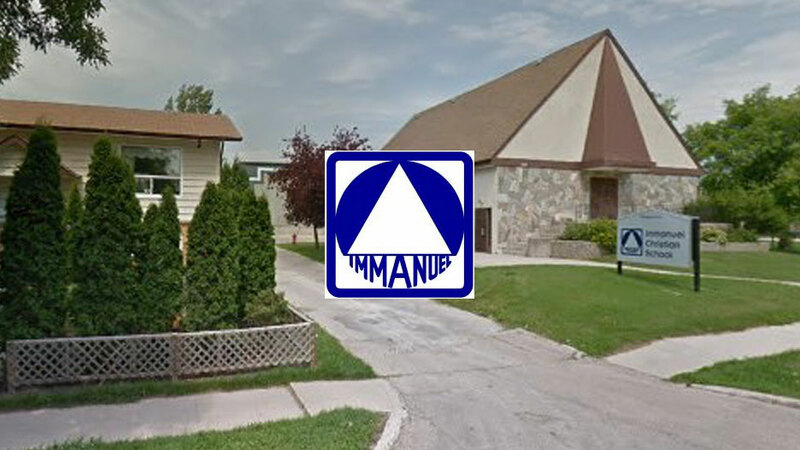 Immanuel Christian School was opened in 1976 for that purpose. Today the school is blessed to serve approximately 200 students from three congregations in Winnipeg.